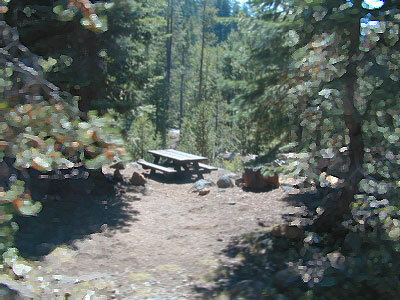 Feather River Camping, Lake Almanor Campgrounds, Hat Creek, River Fishing NorCal, Topo Maps, California Campground Reservations, Lassen National Forest camp sites and all the outdoor recreation you can imagine. 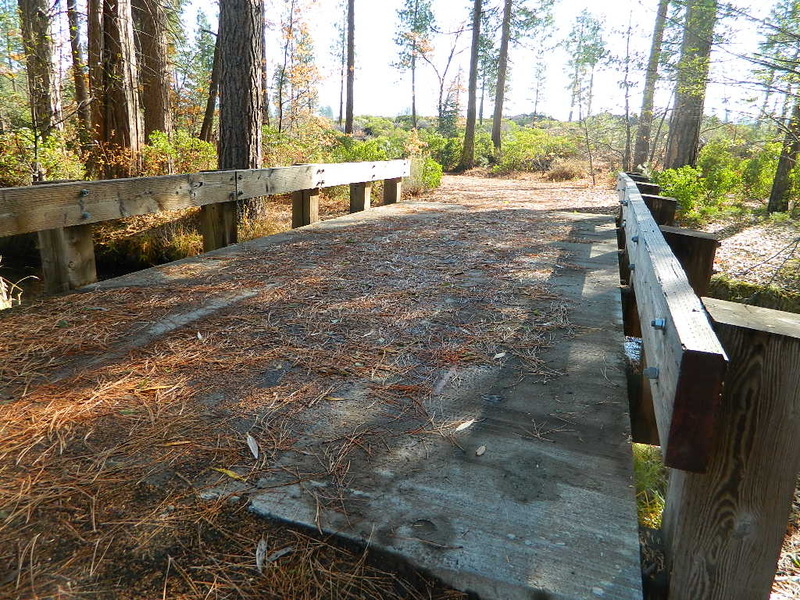 Volcanic lands of Lassen National Park are surrounded by Lassen National Forest, which means if you cannot find camping inside the National Park – you can surely find it in the outlying regions – with rivers . The National Park Lassen Hwy 89 is often closed during winter months due to snow, as Diamond Peak & Reading Peak are around 8000′ elevation. 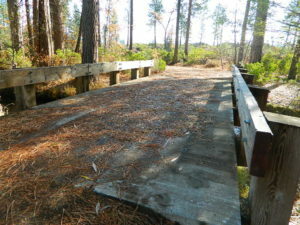 In 2011 the south entrance did not open until late summer due to heavy snows. 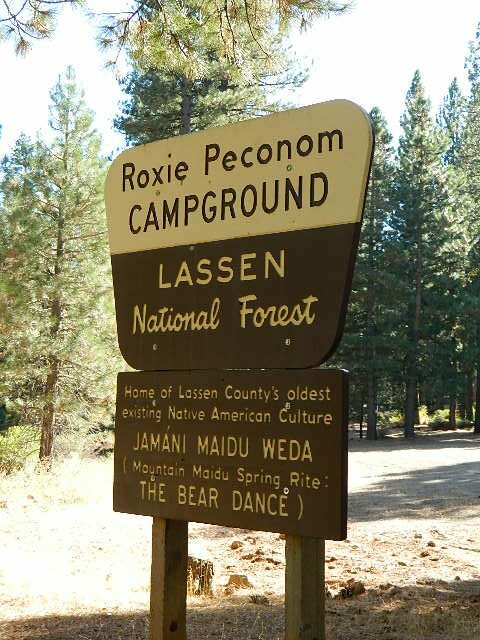 A few Lassen campground sites may be reservable, more info with links below; the rest of the campgrounds in the green lists are on a first come, first serve basis. 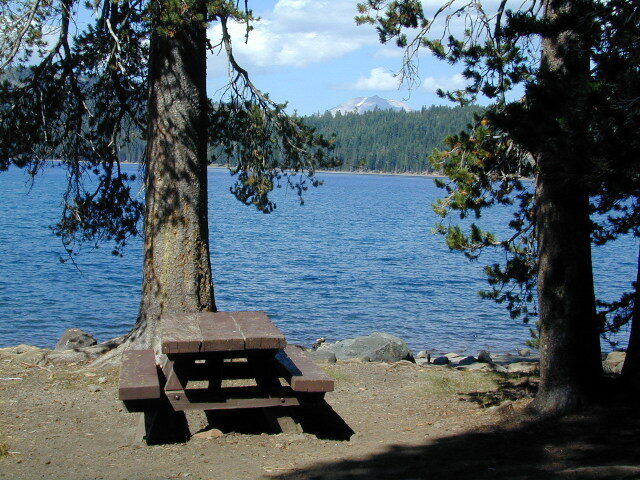 A few PG&E Campgrounds can be found near Lake Alamanor, which are managed by the utility company and not listed on National Forest or National Park web sites.